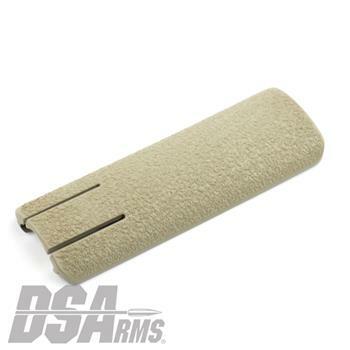 Designed specifically for the FN SCAR, but suitable for any MIL-STD 1913 rail where the thinnest profile cover is desired. The simple one-piece positive locking system keeps the panel anywhere on the rail, until you decide to move it. Aggressive trademark Binary texture offers a non-slip surface, wet or dry. Injection molded from heat and impact modified polymer, this 4.12" long panel is available in 3 colors. Sold individually.